Mondays are not going to be good for reporting the works, I did not see anything at all today. We did get good news from the structural engineers which means we do not have to trash the cornice in the front room or hall. The new steel should be here tomorrow. The alarm situation has been dealt with, or at least the ball is rolling now. 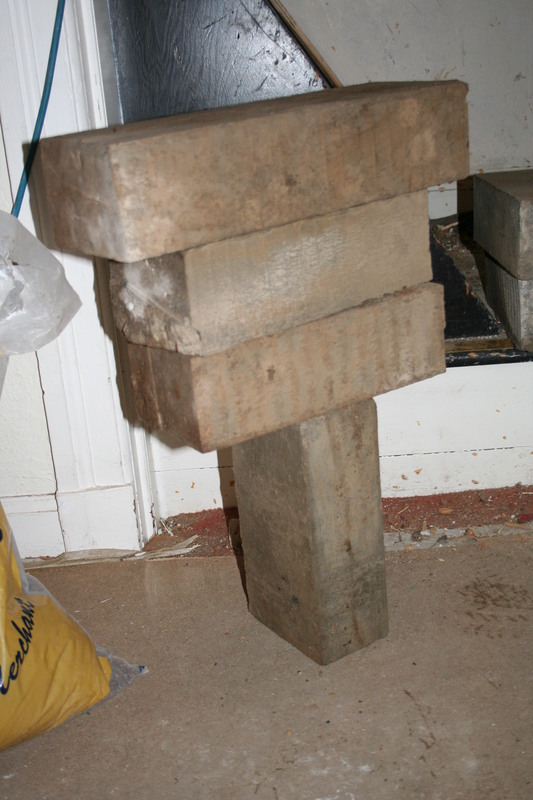 All of these pad stones are now in place ready for the steels to go on, won’t bore you with how it all works. I’m gutted that I missed the steels going upstairs, I guess they went through the front window via the scaffolding. Anyway, they are ready to go wherever they have to go. It is really hard to imagine exactly how 3 bedrooms and a shower or bathroom will all fit in up there but I know they will and I am so looking forward to seeing the regeneration happen. Lunch was followed by visiting a beautiful shop I have driven past and meant to pop in for ages now, Spektakulare, on Colinton Road. 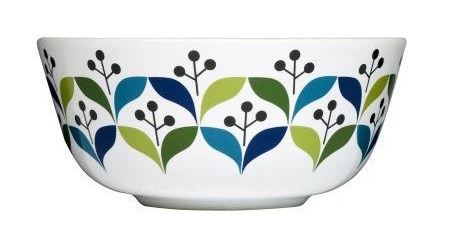 I left with 2 of these lovely bowls by Sagaform. The teapot was calling my name too but I couldn’t quite justify it right now. Another day. Sunday found us at the Victor Paris emporium of bathrooms – looking for inspiration. F wants the see through spa bubble bath. Maybe next house, F. L did not find the experience inspirational at all, just mind numbingly boring. H was getting her hair done at her aunty’s ready for a party so she missed all the fun.